Is That Same for Solvent Printing and Eco-solvent Printing? Some customers may be confused when they make choices between solvent and eco solvent printers. We hope this article could help you make a decision. Large format digital printers can be divided into indoor and outdoor types referring to the application. Solvent printers are mainly used in large outdoor wall advertising and signboards. Its advantage is strong weather resistance, that is, waterproof and anti-sunlight, placed outdoors for a long-time without color fading. 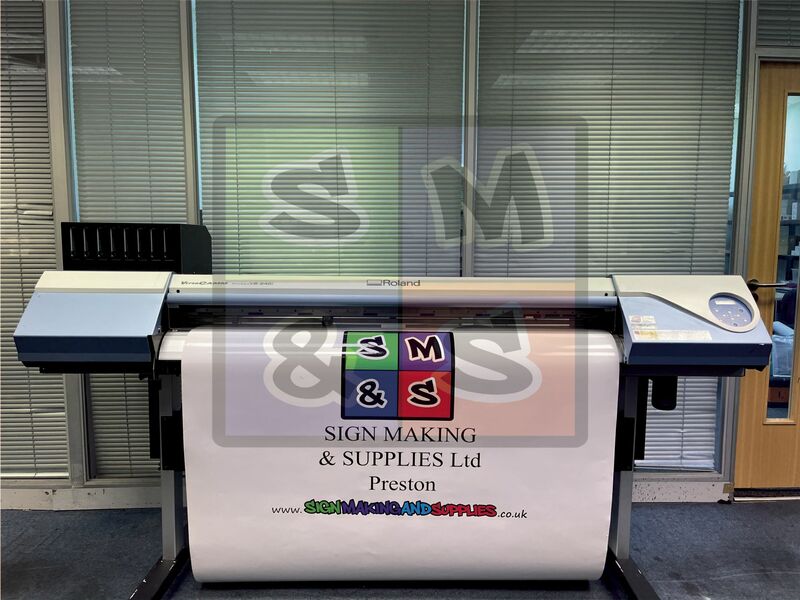 Eco solvent printers are mainly used to make indoor posters, display boards and so on. SinoColor solvent printers equip KM-512i printhead, with bigger ink droplet which results in lower resolution and much faster speed. Another advantage of solvent printhead is its good compatibility with inks, even cheap inks won’t clog the printhead. Eco solvent printers usually equip Epson printheads, it has smaller ink droplet that results in higher resolution but lower speed. Eco solvent printhead requires higher quality inks. 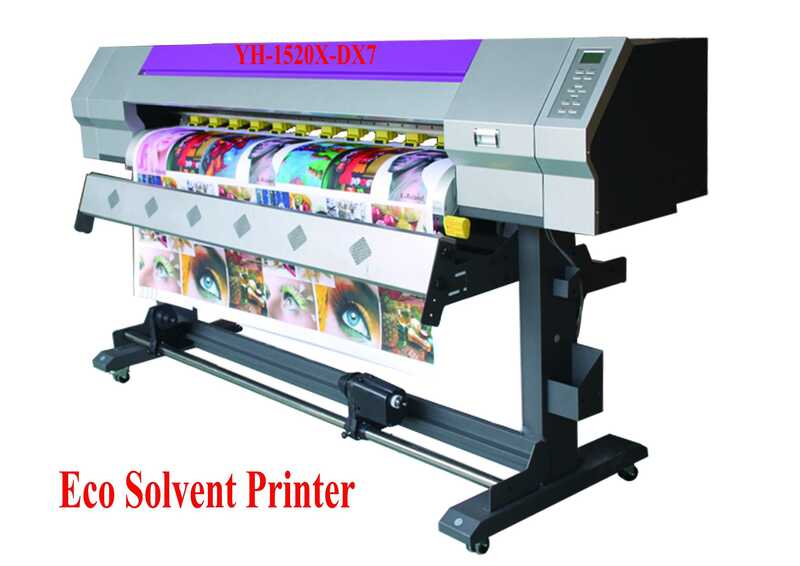 Solvent printer usually equips more printheads than eco solvent printer, as a result, solvent printers usually have higher initial startup cost. However, solvent ink is much cheaper than eco solvent ink, and it has higher production efficiency. Therefore, the solvent printer is more cost-efficient for a long-term production. Solvent inks have a high content of VOCs, which require ventilation and extraction to protect the printer operators, and many of them retain pungent smell, which makes the images unsuited to indoor use. Eco solvent inks come from ether extracts, which is taken from refined mineral oil. By contrast they have a relatively low VOC content and little odor so as to be used with indoor graphics. Previous:How to Clean Epson Print Head with Paper Towel?